Timeless, traditional, elegant and beautiful. Our bridle leather is sourced at a specialist tannery with a wealth of knowledge and a reputation for supplying some of the worlds’ most famous luxury brands with the finest hides. 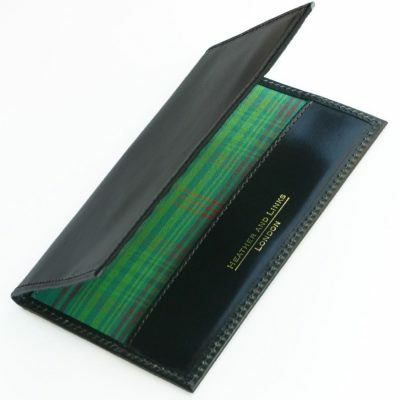 We can then be sure that our range remains amongst the best golf accessories and golf gifts available. 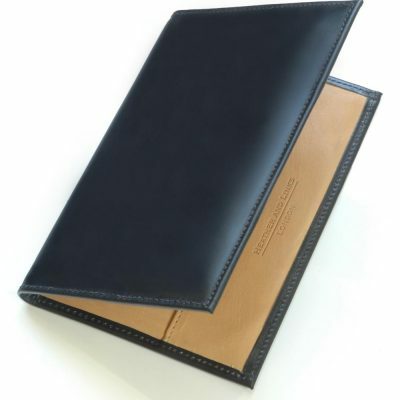 This leather scorecard holder will develop its’ own character over time. 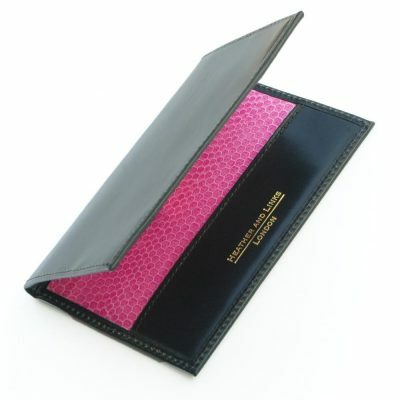 It is lined with stunning pink snake which has a wonderfully supple and soft texture.